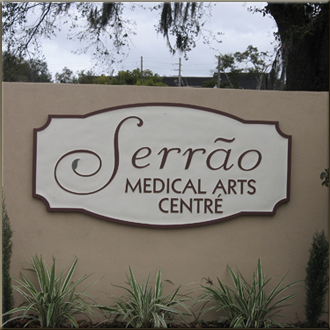 Serrão Rejuvenation Center is a boutique practice that was designed and staffed for the exclusive purpose of meeting the needs of today’s total woman. 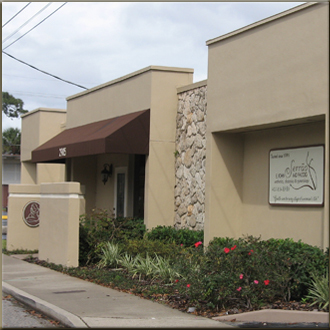 Dr. John Serrão and his experienced health care team have been working together for many years, bringing hundreds of surgeries and thousands of hours of experience to every new case. 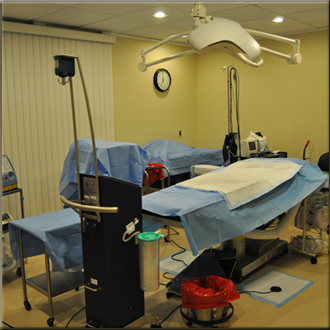 Our innovative surgical center is certified with the highest level of accreditation by the Accreditation Association for Ambulatory Health Care (AAAHC). 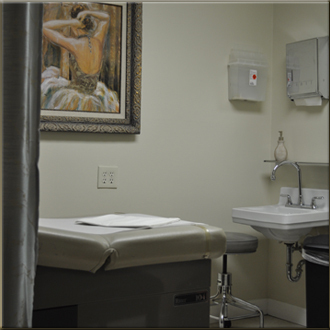 It is equipped to the highest hospital standards and a registered nurse follows every patient from check-in to discharge. 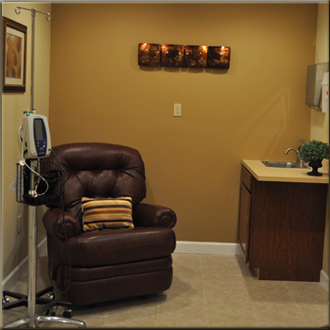 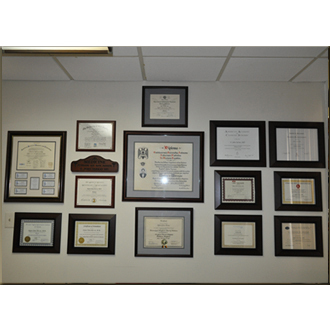 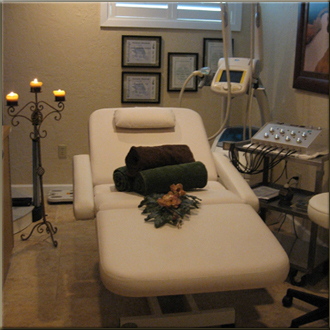 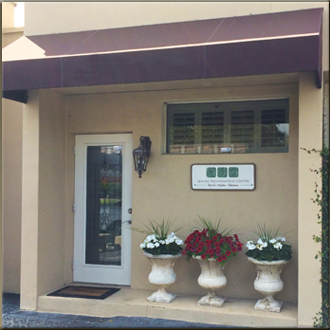 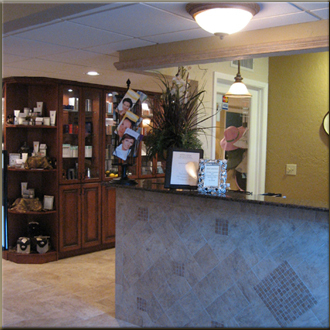 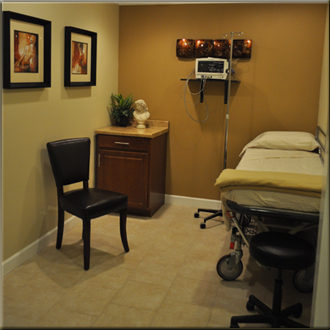 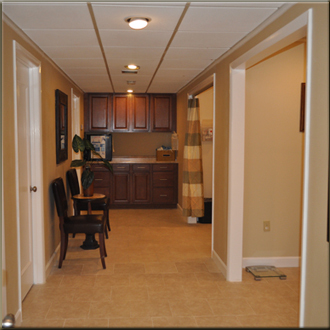 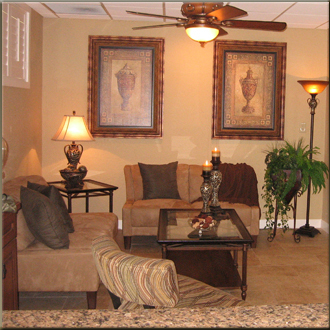 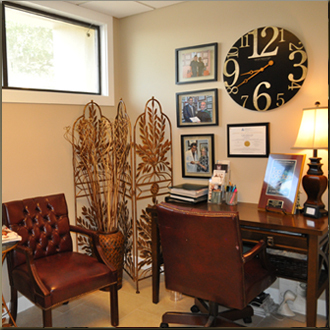 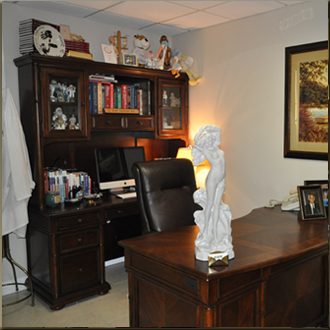 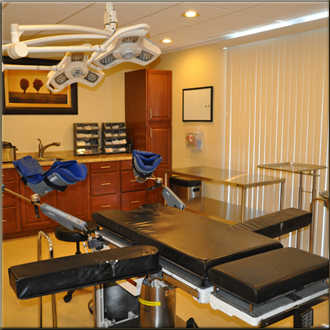 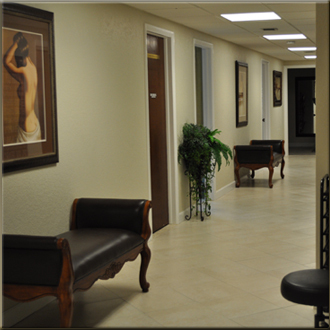 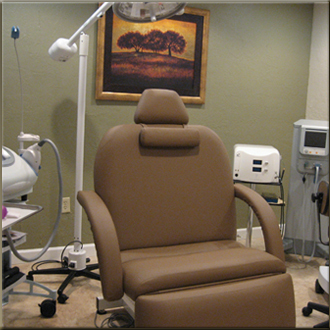 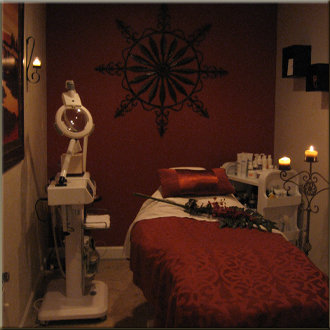 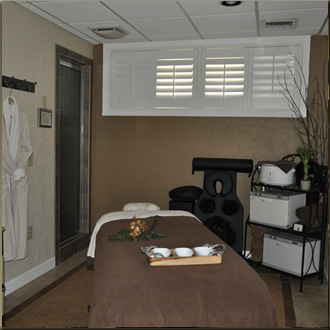 We are proud of our Center and will give you a tour of our facility during your consultation.